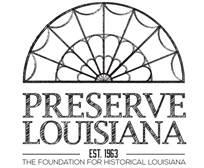 Join Preserve Louisiana and Dr. Laura Kelley, historian and author of The Irish in New Orleans, for a Lagniappe Lecture discussing Irish culture in Louisiana. 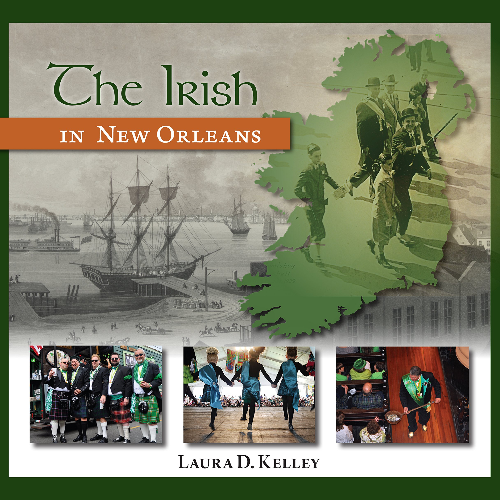 Kelley will explore the colorful, amusing and adventurous history of the Irish in our region. After the lecture, guests will enjoy entertainment and signature cocktails provided by Happy’s Irish Pub..